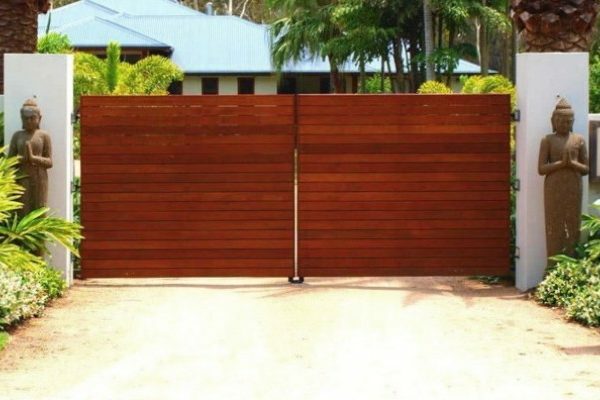 Northside Fencing are experts in automatic gates, driveway gates and entry gates. Our experienced staff are very knowledgeable at helping you to select high-quality automation parts. What’s more, we have a wide range of brands and products to suit any needs and any budget. 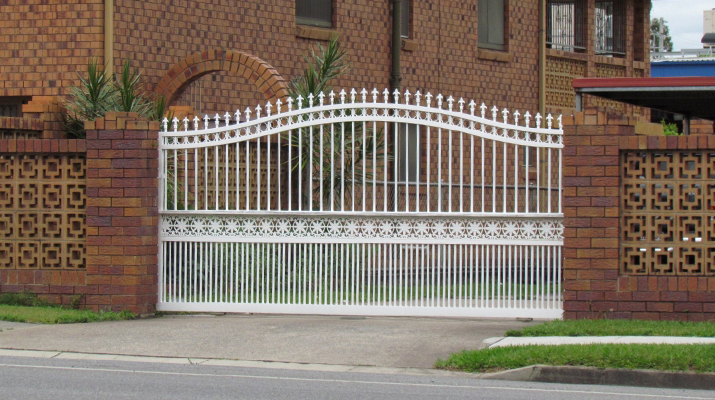 All of our powered and electric gates use high-quality parts, like motors, hinges, sliders, handles and runners. Whatever you need, we have it! So, that’s how at Northside Fencing you have plenty of options. Plus, we will arm you with all the information you need to make an educated and responsible choice. All in all, we are your one-stop fencing and gates shop. You can DIY if you like, and we will support you all the way. 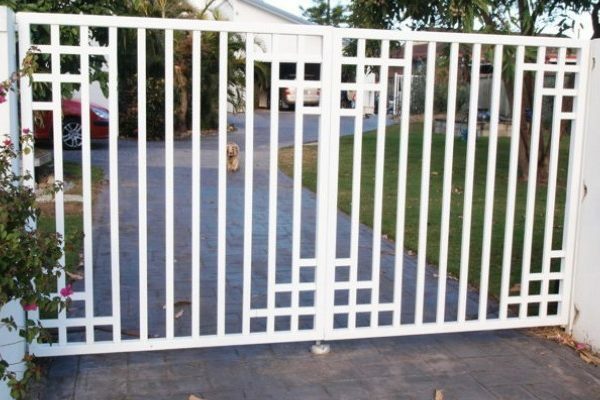 Or if you prefer, one of our highly skilled tradesmen will install your automatic gate, driveway gate or entrance gate for you. If we do your installation, we offer you warranties. With our own well-equipped factory, we can custom make to any design, shape or size. If you have a driveway on sloping ground, or tricky access or an awkward angle, don’t worry. That’s because you can trust Northside Fencing to get the job done right, first time, every time. Residential Clients – Northside Fencing has a range of 12v, 24v, 240v and solar powered motors. You will be sure to find one that is suitable no matter your household situation. We can supply for DIY or one of our experienced technicians can do full installation for you. Call us today for a free consultation and assessment of your property. Then sit back and allow us to show you all that is available. Trade Clients – Northside Fencing has a range of 12v, 24v, 240v, 415v solar-powered motors suitable for any trade application. 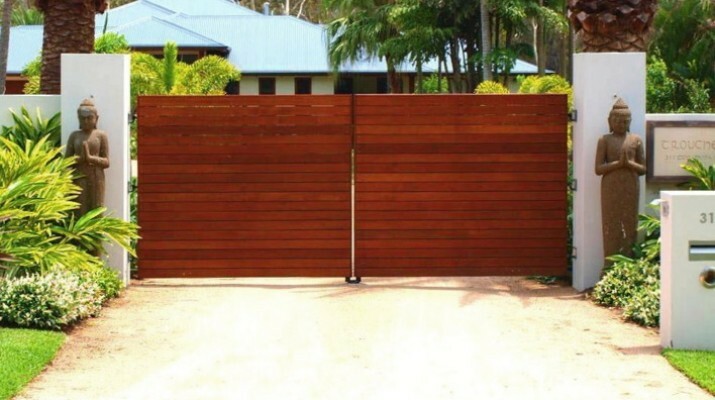 If you are a builder or tradesman who wants to automatic gates, driveways and entrance gates, look no further. Call us and speak to our wholesale division. They will talk to you about your needs and how we can help you. Commercial Clients – Northside Fencing has a range of 12v, 24v, 240v, 415v solar powered motors suitable for commercial or industrial situation. If you are a factory or commercial property owner then security is very important. 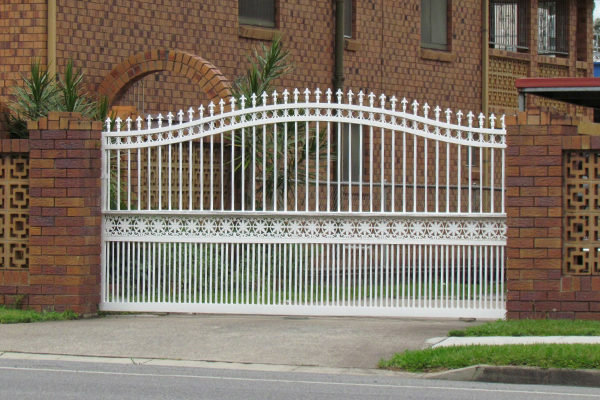 Powered and electric gates and boom gates are our specialty. We can custom make to any design requirement. Our ongoing support and maintenance will keep your automated system in excellent working order. Strata Manager / Property Developer – If you are a strata manager or a property developer then you understand the need for security. You already know how seriously people will think about the security of a property before they move in or buy it. 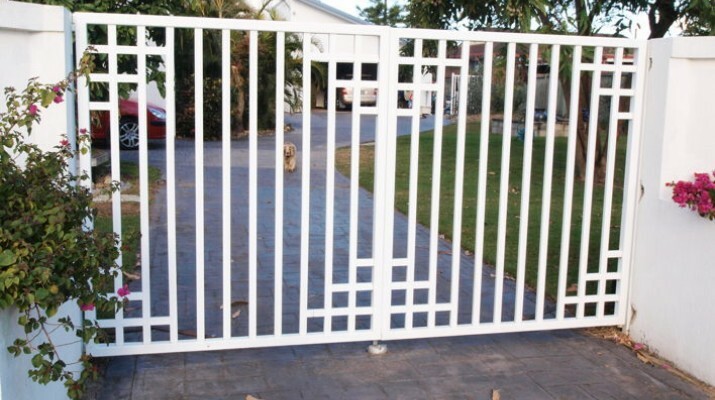 So you can come to Northside Fencing for quality automatic gates, entrance gates and driveway gates. Our quality motors, hinges and sliders will work day-in and day-out to keep your clients and residents happy. Automated gate systems have gone well down in price in recent years. That means they are now affordable to the regular householder. Call Northside Fencing today!